are perfect for a first immersion into the Kingdom of Bhutan. We'll take you to landmarks like the iconic Tiger Nest Monastery to fortified Buddhist monateries called "Dzong" such as the well known Punakha Dzong. We feature captivating experiences to show off the local life and traditions. Explore the very best Bhutan has to offer in this itinerary from the tiny capital city of Thimphu to the remote valley of Punakha. Discover this amazingly preserved culture and have a glimpse at their religion with our Monks chanting Experience. 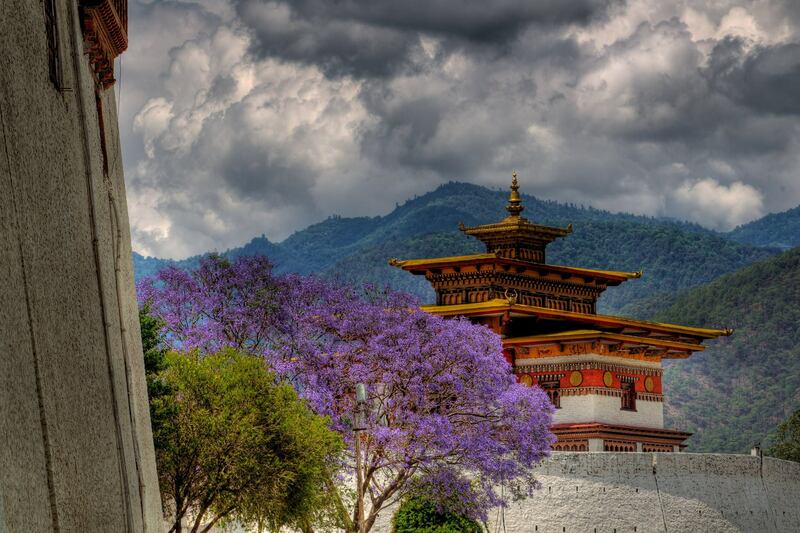 For first time visitors, Essential Bhutan is the perfect itinerary to discover this mystique and splendid country. 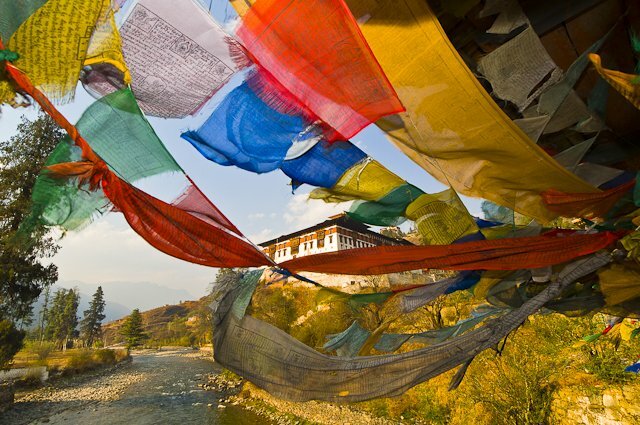 This fascinating 10 days journey delves into Bhutan’s rich culture, discovering how everyday life is intertwined with traditions and beliefs. On this magical journey, experience the wonders of the last Mahayana Buddhist Kingdom. 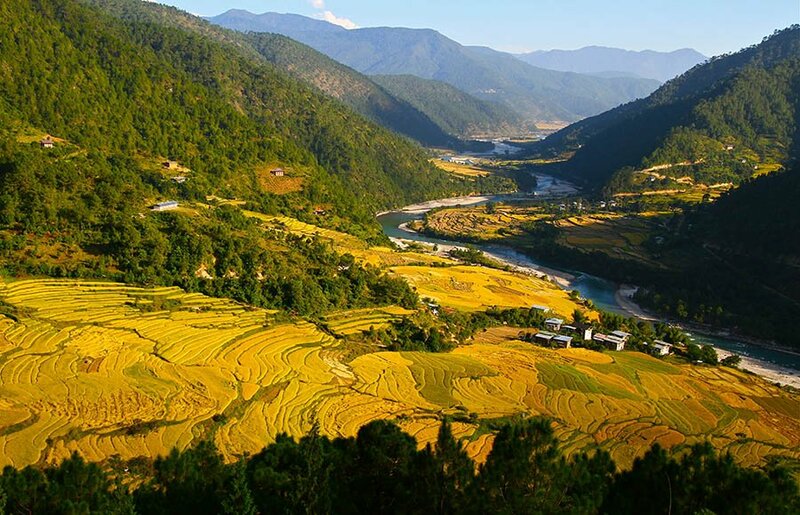 We will take you on the scenic roads of Bhutan to see sacred temples, dazzling rice fields and authentic villages. Along the way, we’ll take the time to meet with local families and discover their unique traditions.